I didn’t even like this song when it first came out but I guess a song can grow on you. Heehee. Aaaaaaaawww, thanks to them, I found a new song I like. Hihi. Love this cover! 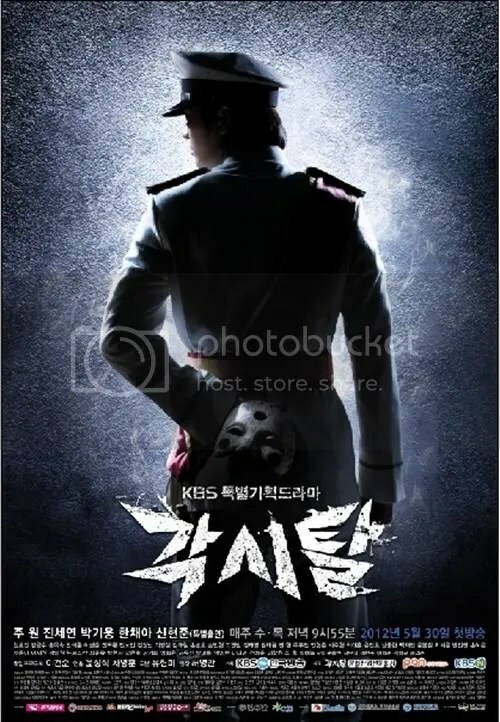 Bridal Mask premieres tomorrow, May 30, on KBS.